You’re starting the third and final week of your fast. 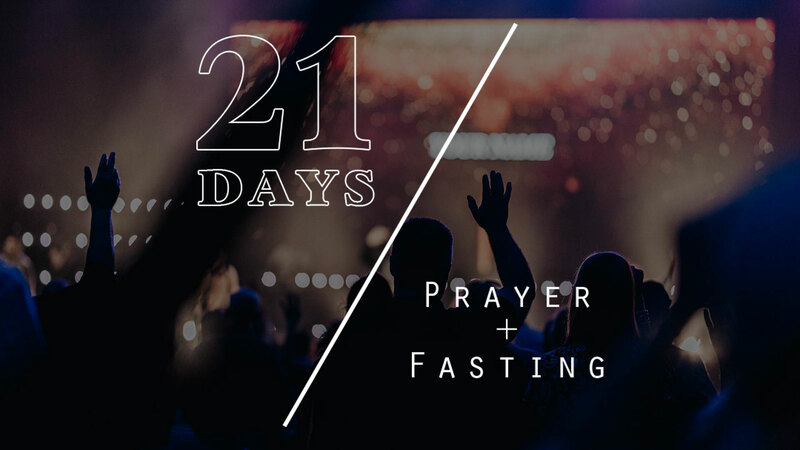 If you’re fasting with a group, take time to reflect together and celebrate what God has begun. If you’ve been fasting alone, be sure to write down your experiences. Even though you may feel like you’re in a groove now, for many this final week will be harder than the others. Ask God to search you and begin to shine a light on all the dark corners of your heart. Ask Him to use this last week to refine you and cleanse you.